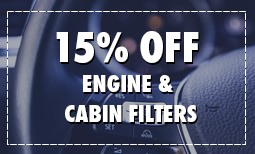 Cabin Air Filter at #4411 Pro Oil, 78 Caradoc St. S.
The cabin air filter cleans the air in the passenger compartment and filters both pollen and debris from the air you breathe. 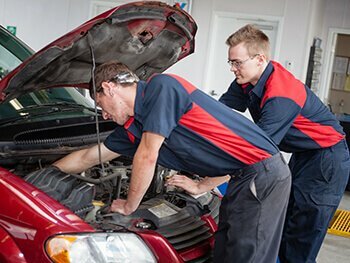 The Pro Oil Change in Strathroy can help replace your cabin air filter during your next visit. Replacing the cabin air filter provides cleaner air in the passenger cabin, better running heating and air conditioning systems and prevents the possible blower fan failure.